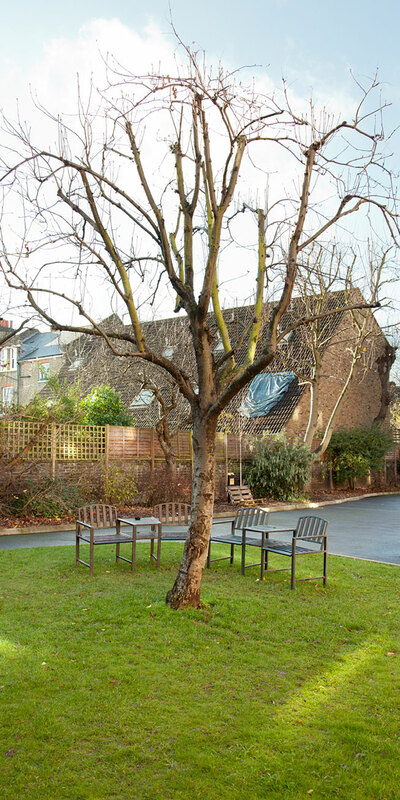 The hall is located in a residential area but is close to plenty of local shops, cafes and bars, and has easy access to central London by bus or train. 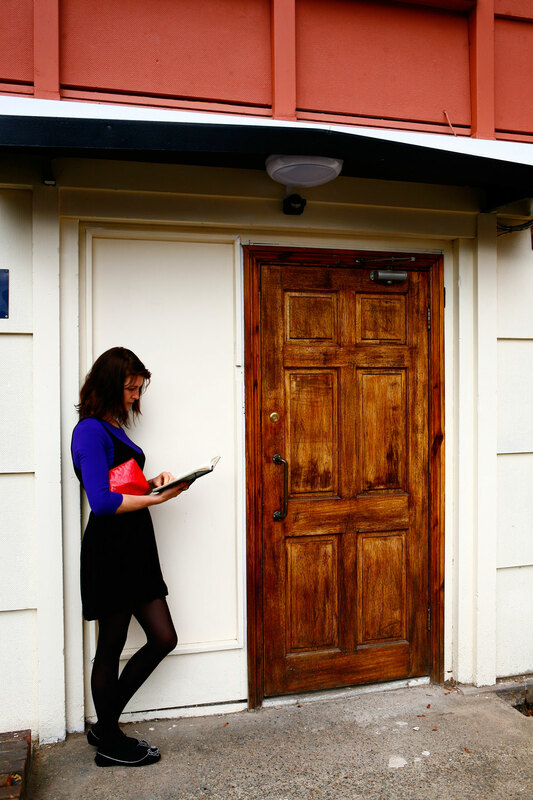 A short walk from Camberwell Green, Brooke Hall is conveniently located for Camberwell College of Arts and London College of Communication students. 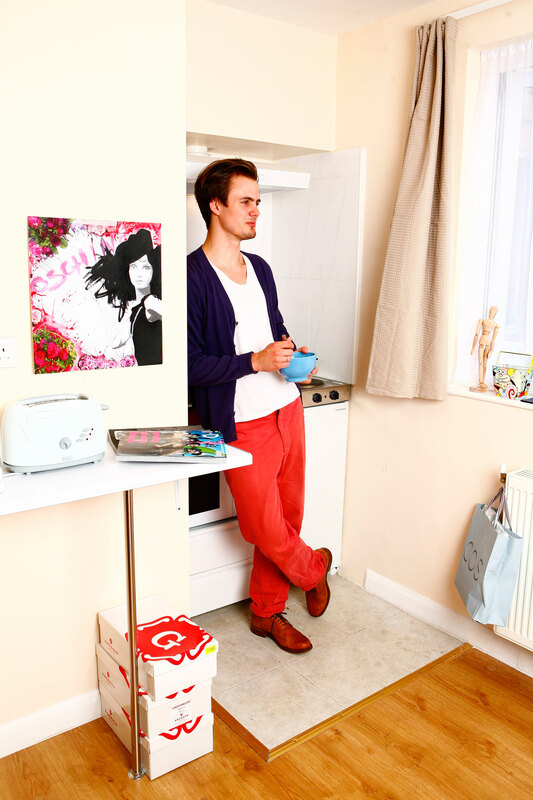 Take a tour of Brooke Hall, its bedrooms, facilities and common spaces. 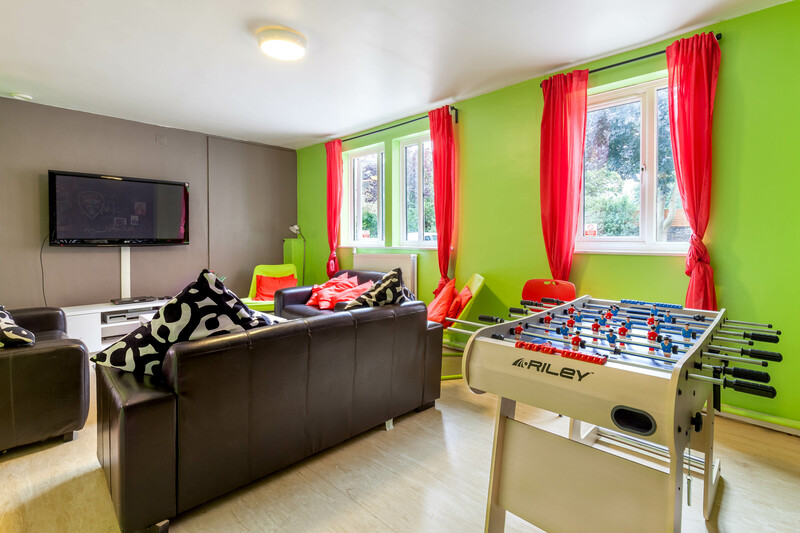 Standard tenancies at Brooke Hall are 50 weeks long and the following prices refer to the new academic year beginning in September 2019. 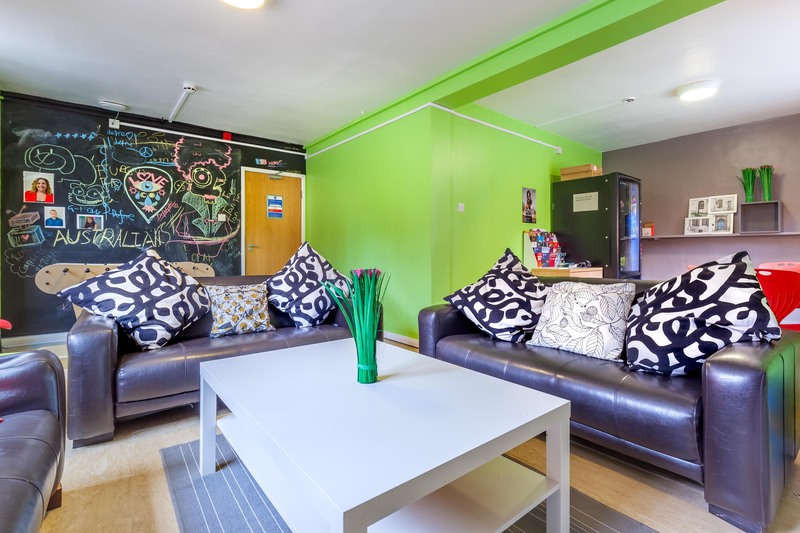 Standard studio rooms and standard mobility adaptable studio rooms are £212 per week, £10,600 in total for a 50 week let. 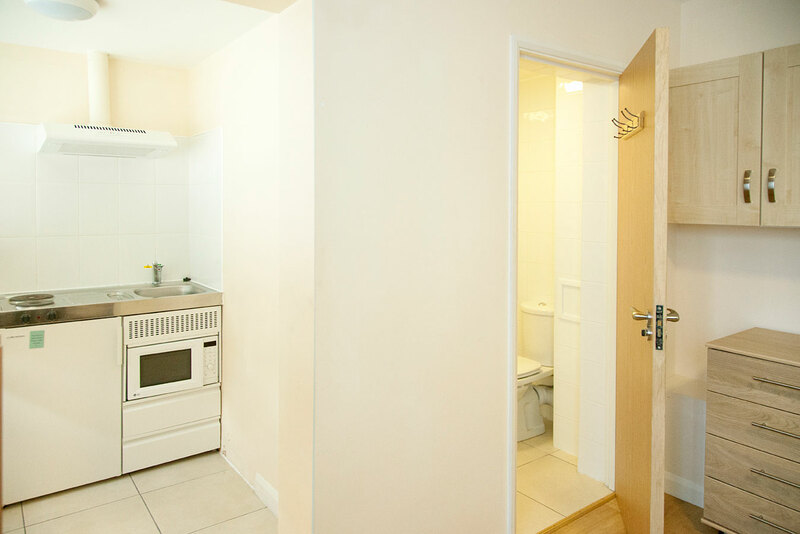 These rooms are between 14 and 16 metres squared, with a single bed. 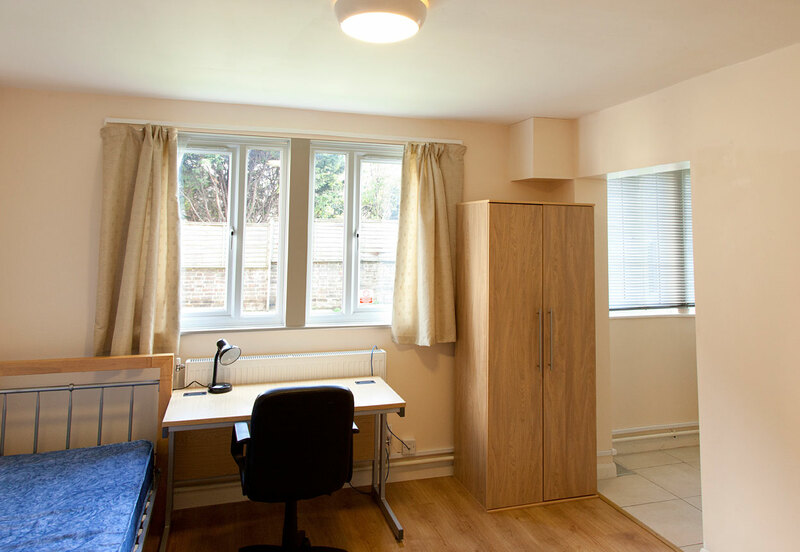 Large studios rooms and large mobility adaptable studio rooms are £230 per week, £11,500 in total for a 50 week let. These rooms are around 18 metres squared with a single bed. 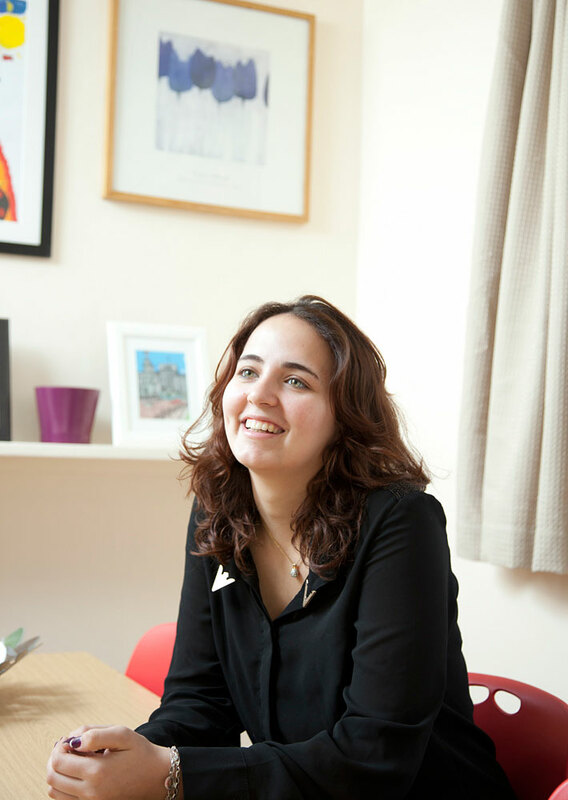 Tenancy agreements and conditions of residence will be with the University. 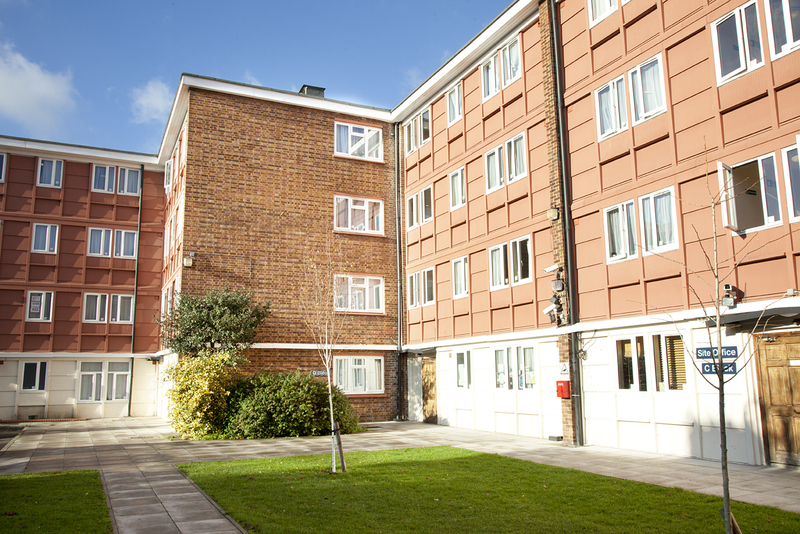 The hall is managed by the University and is signed up to the ANUK code of practice. Set in the heart of Camberwell, Portland House is made up of four 18th century Grade II listed buildings that have recently been refurbished.